At Delaware Creek, welcome questions or comments about our products. We strive to offer the very best customer service as well as luxury artisan skin care products. If you would like more information about any of our products, or have a question or comment, please email us. You can use this form to submit a review for us too. 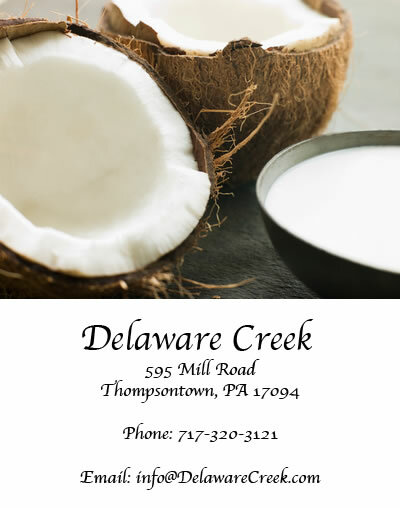 For a list of ingredients used in our Delaware Creek skin care products, click HERE.